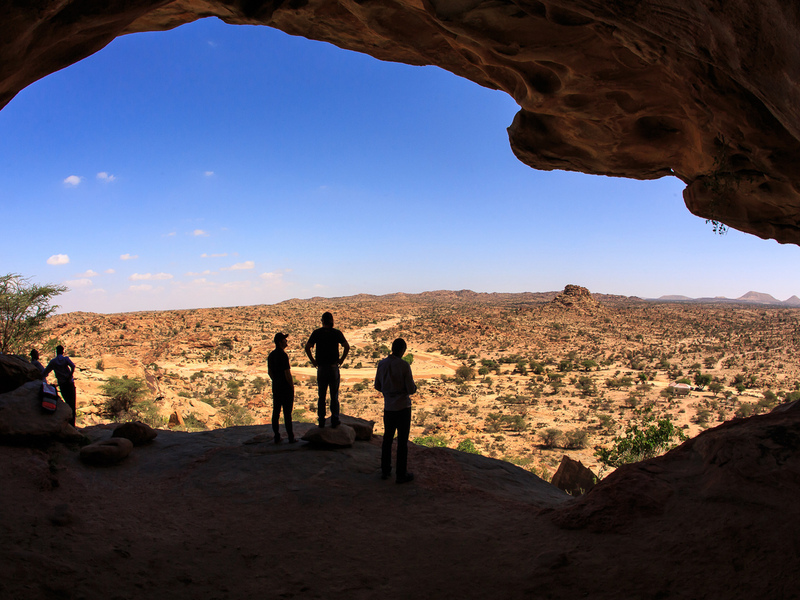 Explore buzzling Djibouti City where you will see the most interesting sites in the capital. After this you will head to Lake Assal, the lowest point in the African continent. This is a day trip from Djibouti City to Lake Assal. We start with a Djibouti City Tour where you will see the most interesting sites in the capital. These include The European and African Quarter, Train station and more. We than drive to Lake Assal, the lowest point in Africa. On our way we also visit the Panoramic view of Canyon Adaleh and the Panoramic view of Goubet. 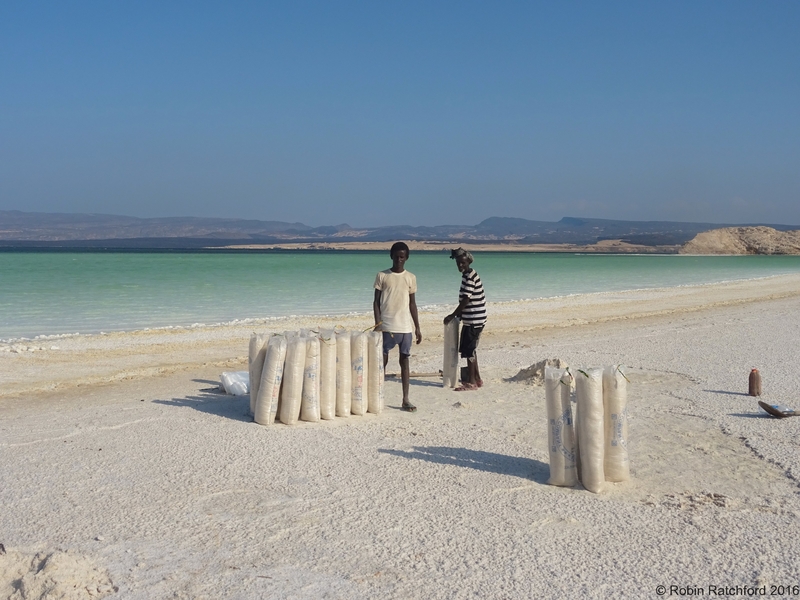 In Lake Assal the big salt field makes you feel like walking in nowhere land. The water has bright colors that change from time to time because of the sun reflection. The trip ends with a drive back to Djibouti City.